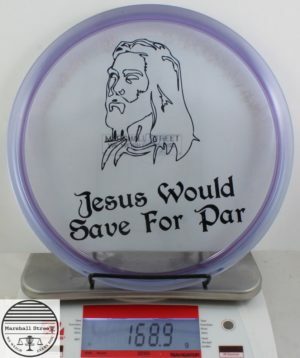 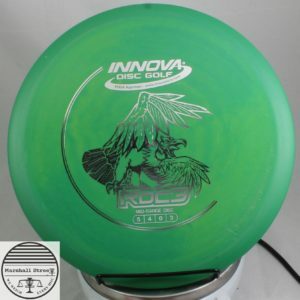 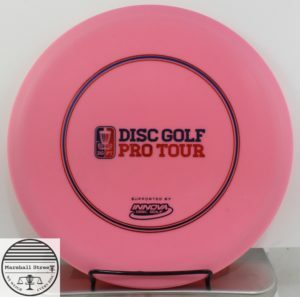 A flatter and faster version of Innova’s most classic midrange. 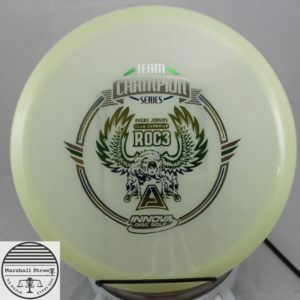 A flatter and faster Roc! 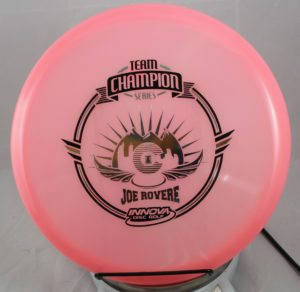 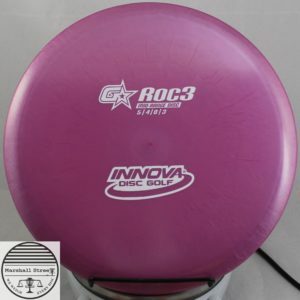 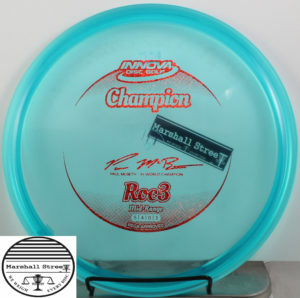 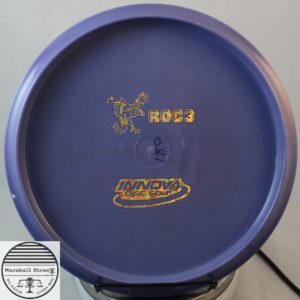 The Roc3 entered the disc golf world and made a big splash with many people. 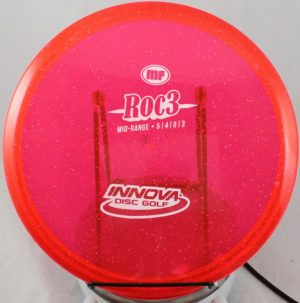 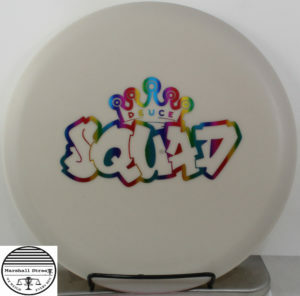 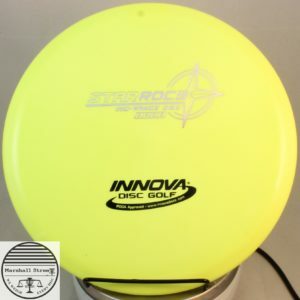 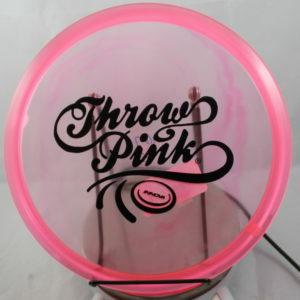 A grippy but durable blend of premium plastic midrange that will have your Roc shots flying the same for a long time!